The S+A Team took some time to do some team building this afternoon, working together exceptionally well to solve this puzzle in just over half the time allotted. 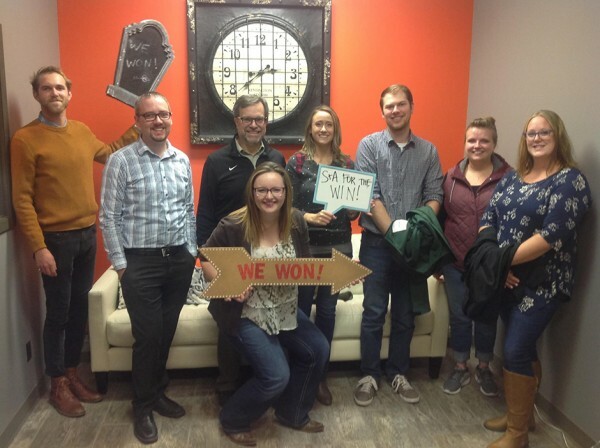 Thanks Fargo Escape Room! It was a lot of fun!